Building an Extensive, Reliable, and Trusted Process. For the last 15 years Internet based companies in various verticals have worked with Networks, Affiliates and Publishers to generate leads through different media. The relationship between the parties generating the leads and the companies buying them has been strenuous with missed trust on both sides to say the least. This is mainly due to poor lead quality, which did not convert to revenues, high cost all around due to low quality, poor conversion, fraud, low reliability, and inconsistency. These problems continue to proliferate as technologies continue to evolve and the field continues to grow. With new affiliates getting into the space each day, advertisers' costs continue to rise. The challenge for Advertisers and Affiliates is that current market conditions impair their ability to scale their business profitably. While Advertisers can hire more employees to manage the process, bring lead generation in-house, or pay more money for higher quality leads, none are effective alternatives. Corporations are looking for an experienced reliable source of business development and lead generation capabilities. A company they can trust and work with on a consistent basis to fulfill their ROI objectives. That is where C2 Media Corp comes into the picture. The challenge for Advertisers and Affiliates is that current market conditions impair their ability to scale their business profitably. While Advertisers can hire more employees to manage the process, bring lead generation in-house, or pay more money for higher quality leads, none are effective alternatives. Affiliates have a similar issue with networks and advertisers trying to balance both sides and run their campaigns. C2 Media Corp answers the industry's challenges by bringing extensive experience in business development and lead generation to multiple verticals such as: dating, home service, education, healthcare and gaming. By combining People, Process and Technology, We provide value to our advertisers and affiliates by improving lead quality, conversion, and revenue streams. C2 Media Corp is the global leading provider of business development and lead generation services. 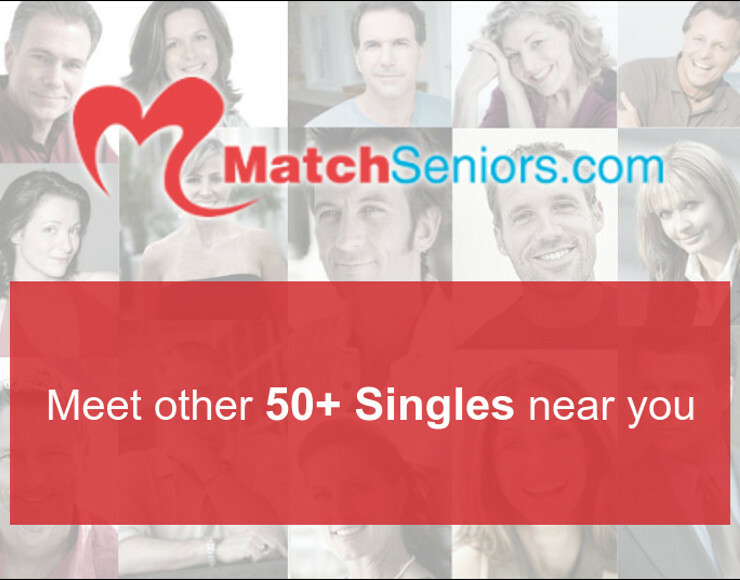 Founded by a team with expertise in diversified verticals covering dating, home services, education and healthcare sectors. We provide business development and lead generation services by managing an extensive, reliable and trusted network of Affiliates and Publishers worldwide. We build a high level of trust with our people. We like to work with our affiliates very closely to build hat relationship. Integrity is a way of life for C2. Our Affiliates know when they come to work with us; they are not just going to be just another affiliate ID to us. We are all involved to making you successful. We value our affiliates input. Our Process is very simple. After we build the relationship, we start to implement our process with our affiliates to work one on one to keep things simple and profitable. To have the biggest impact, we need to focus together to find the best possible revenue generating ads, landing pages, lead processes, etc. It sounds simple, but most companies do this poorly and waste a lot of time. We expect everyone at C2, our affiliates, and our clients to work together to find the best ways to make money for everyone. After reviewing many technologies out in the market place, we have found that the Cake Marketing platform is the one to use. We have had over a years worth of a track record using there system to help track and optimize our affiliates. EVERYTHING IS IN REAL-TIME. We don’t like to delay anything. We need to know what’s ugly traffic, ok traffic, and above all great traffic. © 2019 - All Rights Reserved - Conversion Squared Corporation dba C2 Media Corp. Prior to starting Conversion Squared Corporation dba C2 Media Corp, Ophir was Vice President of Business Development for Instinct Marketing. 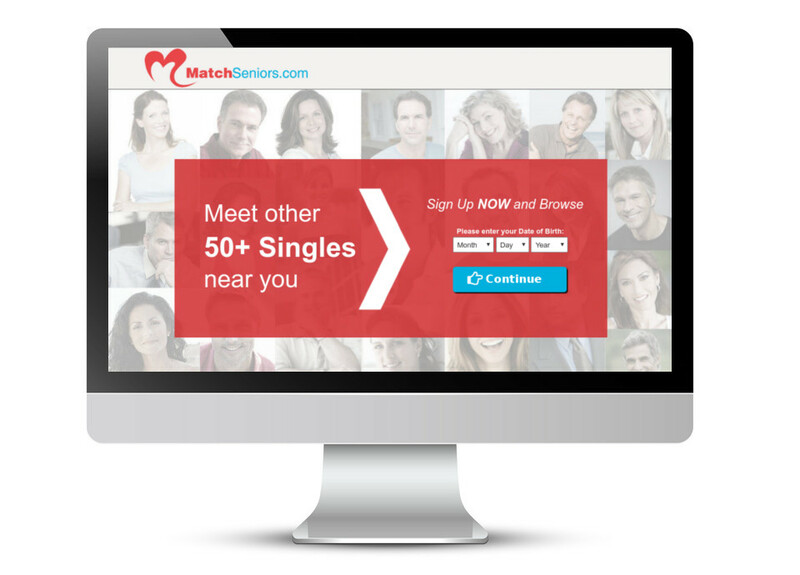 Under his direction a small lead generation company for local matchmakers became a large network with several offers in the dating industry, such as Realmaturesingles and Maturedatingonly. 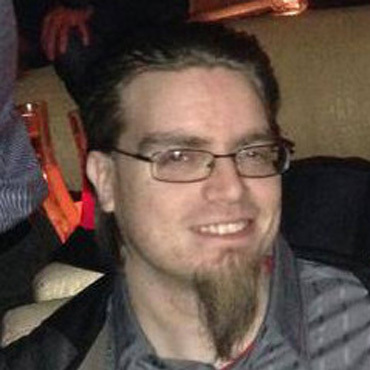 Prior to that, he worked for Blockdot, an advergaming company, as Director of Online Media. Under his leadership, was able to help the company get sold to Media General. He has also worked with top Brands such as University of Phoenix, EDMC, GlaxoSmithKline, ServiceMagic, Lending Tree, Singlesnet, Mate1.com, eLove, Cupid, Match.com, ChristianCafe, Spark, and many more. He holds a degree in Business Administration from University of Kansas and also holds an MBA in Marketing from University of Phoenix. Steve Happas has more than 20 years of Business Development and Executive Management experience in new age and traditional media. 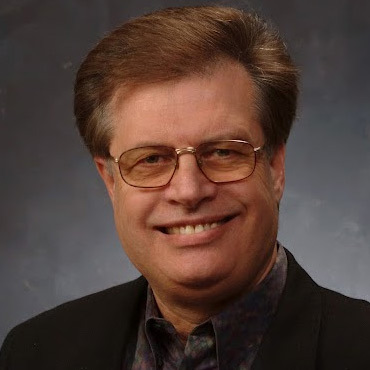 Prior to launching Conversion Squared Corporation, Steve served in multiple roles at senior-level management for some of the largest online dating and personal matchmaking companies. He was the Sr. VP of Marketing for Singlesnet.com leading the affiliate marketing program to become one of the largest in the industry; in 2008 Singlesnet was ranked the #1 most visited dating site in the US. 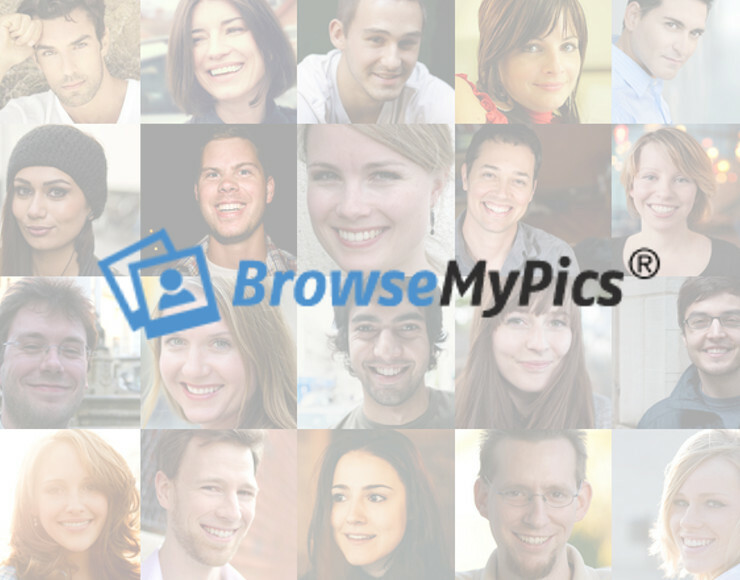 He later helped sell Singlesnet to IAC’s Match.com personals division where he continued to drive user acquisition for Match Personals. He also held the role of Chief Marketing Officer at eLove, helping them to become the largest professional matchmaking company in North America. Early on in Steve’s career he hosted his own sports radio talk show "Dakota in the Morning" on Sporting News Radio in Boston. During this time he launched a men’s life-style magazine called Boston City Beat - a Maxim for Boston style magazine. Over the years he has launched numerous other ventures that included one of the first licensed offshore casinos based out of Antigua, and Dakota Sports National - a sports consulting business focusing on the handicapping industry for sporting events, as well as Dakota Investments - a Boston-based equity investment company focusing on early to middle stage companies and the trading of equity options. 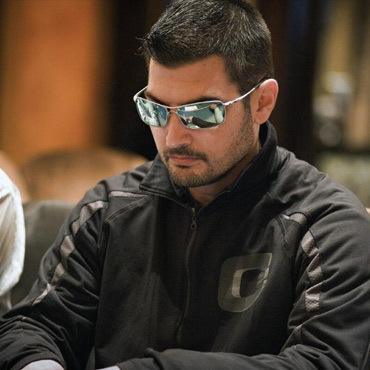 Steve is also an avid tournament poker player traveling the country throughout the year playing in the World Series of Poker, the World Poker Tour and other major tournament events. David Laizerovich has more than 25 years of Experience in executive management within multiple technology companies in telecommunication, security and software industry. As president and CEO of Critical Watch he built a unique company in the Internet security space serving hundreds of customers around the world. Prior to that Laizerovich was Vice President and General Manager of the Advance Intelligent Networking Business Unit of IEX Corporation. Under his Direction, a small software development project group grew into a product-base entity with market-leading products. IEX was acquired by Tekelec Corporation in 1999. Prior to that Laizerovich was President of a wireless security service provider Hawkeye Systems which was successfully acquired. Laizerovich also served in various technical and marketing management positions domestically and internationally within Motorola SCADA system group. Laizerovich holds four U.S. patents and has a Bachelor of Science in electrical engineering and computer science from the University of Connecticut. Dan Allen has more than 15 years of experience in the fields of technology and graphics for online marketing. Prior to joining C2 Media Corp, Dan was a Senior Developer for LifeAccess, Inc. where he helped build and maintain the LoveAccess online dating platform. 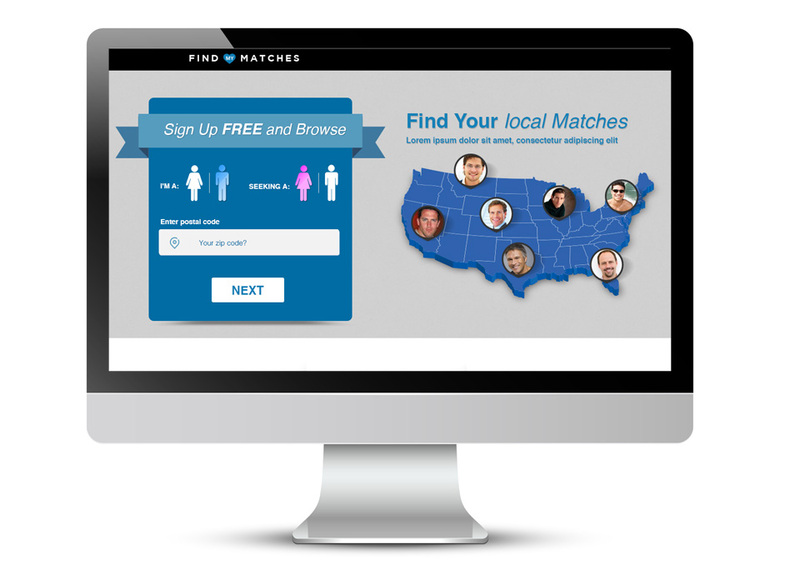 LoveAccess was acquired by the matchmaking company International Dating Ventures. 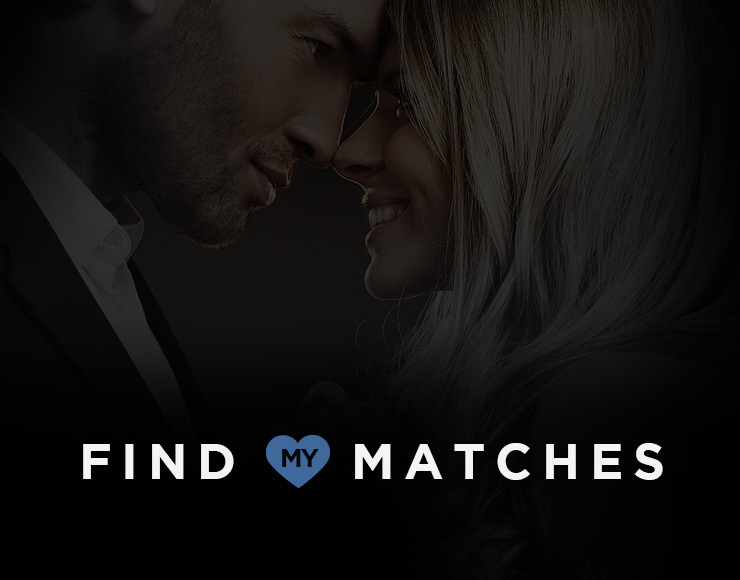 Dan worked on merging the two companies' technologies to provide pre-qualified leads for their high-end matchmaking service under the brand name eLove. Prior to that, he worked as a Media Consultant at MIT where he provided services to students, faculty, and alumni in the production of digital and analog media. 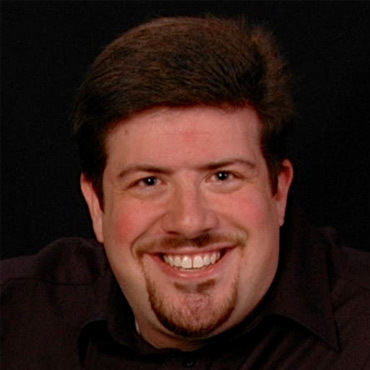 Kevin Weiner has more than 7 years of experience in creative optimization for online marketing. Prior to joining C2 Media Corp as Director of Marketing, Kevin was the CEO of Firecyde LLC. 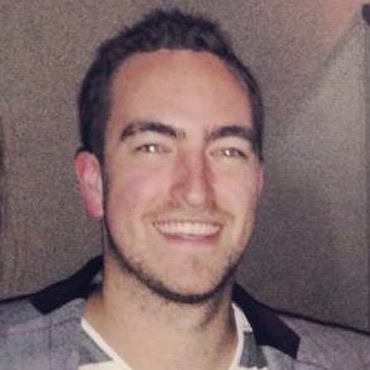 As CEO, Kevin's primary objectives were acquiring new business, and optimizing ad placements to increase ROI/sales. 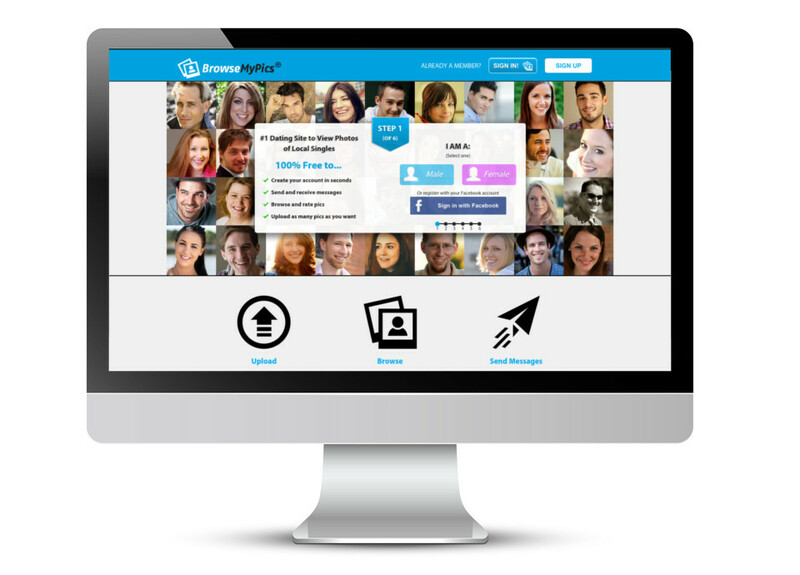 While at Firecyde Kevin worked with top brands such as Zoosk, Mate1, Speeddate and Singlesnet. Prior to that Kevin was a Search Account Manager for Booyah Advertising where he managed search campaigns for Dish Network, FIJI Water, DaVita, Pharmaca, and Inspirato.